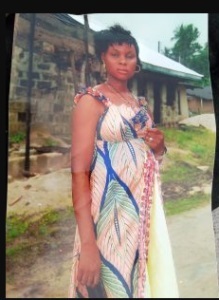 It is mourning and pain for the family members of a mother-of-four brutally killed by unknown persons in Bayelsa. A young mother of four has been gruesomely murdered by unknown hoodlums in Yenagoa, the capital of Bayelsa State. The woman identified as Glory Omo-Ohwo, hailed from Oreba/ Uhweru community in Delta State. Information released by Bight News, it was gathered that the deceased, a resident in Akenfa-I Epie Community, Yenagoa, Bayelsa State, who was a fish seller, woke up at about 5am on Tuesday 29th January 2019, to smoke some of the fishes she had purchased to retail at the popular periodic Mbiama market. But she got missing when her children woke up at dawn to found one of their mother’s slippers, with her whereabouts unknown. Her husband had travelled for outside menial jobs. 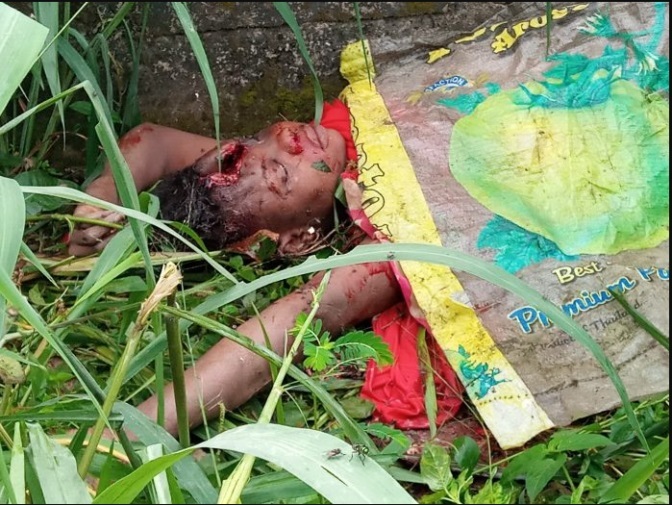 The woman’s lifeless body was later found this morning in an uncompleted building next to the compound she resides, with her skull badly damaged. A neighbour said that the woman was a very quiet and hardworking house wife in their neighborhood. But alleged that she must have been raped before being killed by desperate miscreants she (deceased) identified. Men of the Nigerian police from Akenfa division have visited the scene of the incident for investigation.